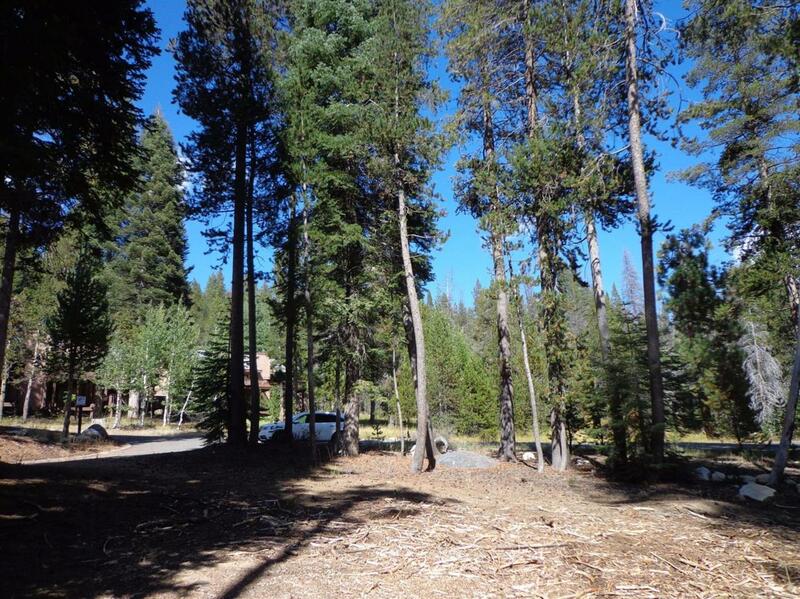 This is a beautiful, level lot with easy access both winter and summer. Rare opportunity to build your dream home 5 minutes from China Peak Ski Area and right across the road from Huntington Lake and marina. Walking distance to Lakeshore restaurant and store. Corner lot. Road is plowed in the winter! Underground utilities are in. Owner may carry some paper.